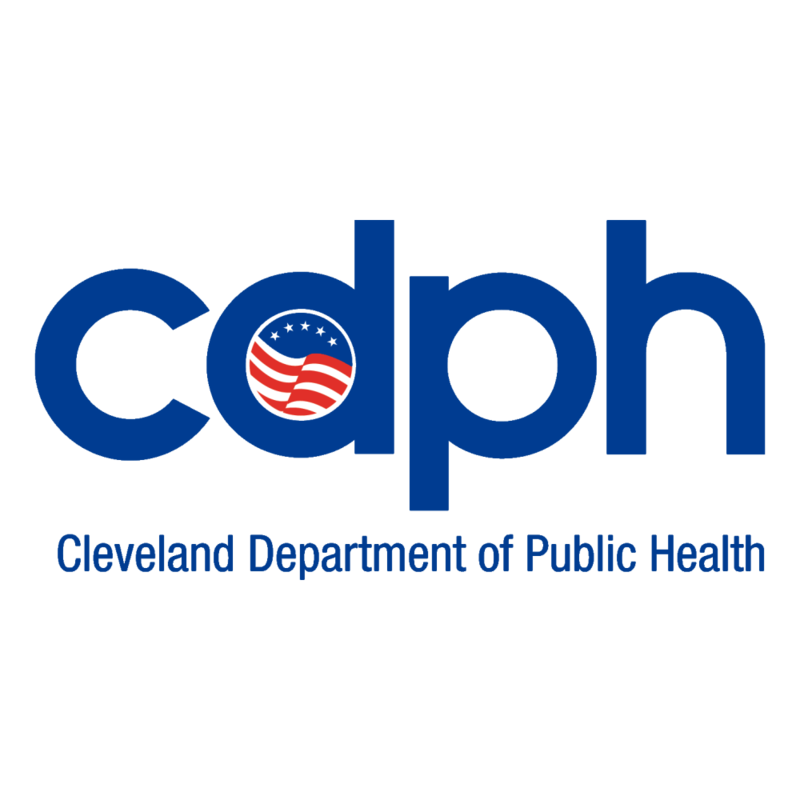 The Healthy Cleveland – Health Literacy Committee focused on outreach to the community in 2018. This year, they’re setting their sights on providers. Read more here. This past October 2018, Healthy Cleveland’s Health Literacy Committee promoted National Health Literacy Month, reaching thousands of Cleveland residents. Read more here.